Adapting to the changing grid demands requires experts in the knowledge of generation. That's why we create design solutions from the practical to the creative for the substation issues you face today. We’re also adept at extending the life of your substation facilities through upgrades and expansions. 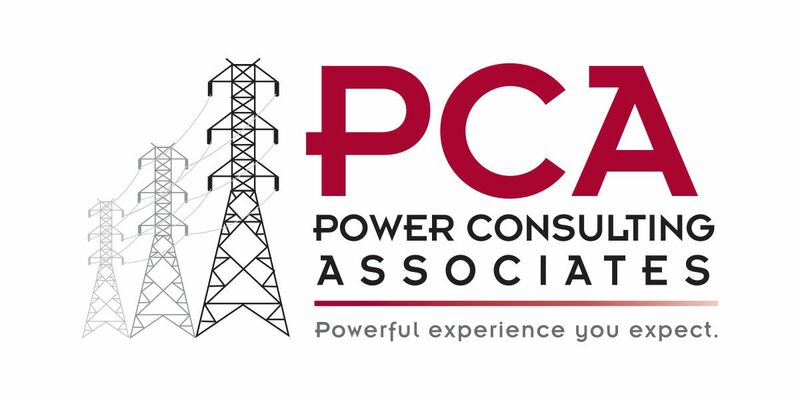 PCA is with you from design to commissioning and energizing with Electrical, Civil, Environmental and Project Management for your substation needs. Contact Alan O'Quinn, PE with your upcoming substation builds. Looking for a turnkey substation solution? Click here for our substation packaging information.